The Oscar Nominations were announced today, and there was less surprises in the movies included and more in those that were excluded. Those snubs are for another post entirely. After a late release date and tepid reviews, “Extremely Loud and Incredibly Close” pulled off a surprise Best Picture nomination, as well as a Supporting Actor nod for Max von Sydow. Like Christopher Plummer, he is another veteran actor who has yet to take an Oscar home. Plummer, thought to be the guarenteed winner, now has some competition. Things just got interesting. Meanwhile, “Hugo” received the most nominations of any movie this year, with a whopping total of 11. 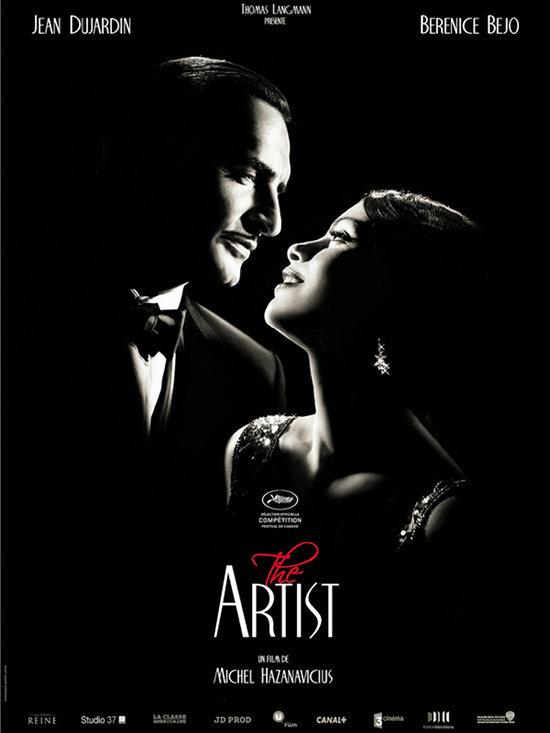 Frontrunner “The Artist” follows close behind with 10. The amount of nominations a movie receives usually doesn’t usually equal a win, but “Hugo” definitely became a much more serious contender than it was prior to today. The most satisfying part of the nominations is the prominent presence of pure comedies in the major categories. Woody Allen deservedly returned to the Best Picture and Best Director race with “Midnight in Paris.” Meanwhile, “Bridesmaids” scored nominations for Kristen Wiig and Annie Mumolo in the Original Screenplay category, and for Melissa McCarthy as a supporting actress. This will mark the first time in Oscar history that a mainstream R-rated comedy with a combined puke and diarrhea joke gets to be nominated. It looks like comedies are finally starting to be taken more seriously. Maybe if “The 40-Year-Old Virgin,” “Knocked Up,” and “Superbad” had come out this year, they could’ve been contenders, too. Full list of nominations here. My annual list of snubs will be published tomorrow. Speaking of comedies, Jim Rash is one of the writers who is nominated for “The Descendants.” Yes, this guy. 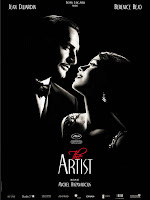 This entry was posted in Academy Awards, Bridesmaids, Hugo, Oscars, Oscars 2012, The Artist on January 24, 2012 by ian0592.